Dear cat-lovers, you might want to sit this one out as our new interview focuses on a very dog-centric startup. 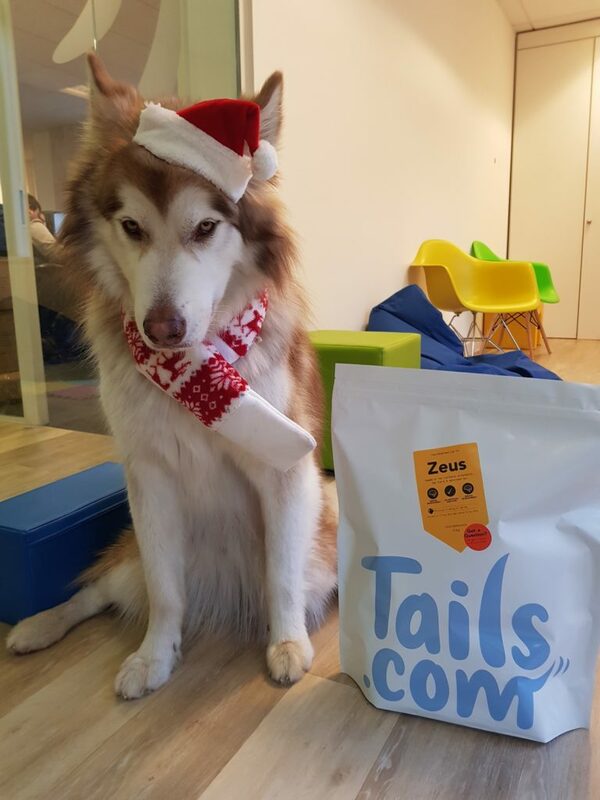 tails.com is a tailor-made dog nutrition platform based in London which uses science mixed with tech to make the perfect food for doggos. 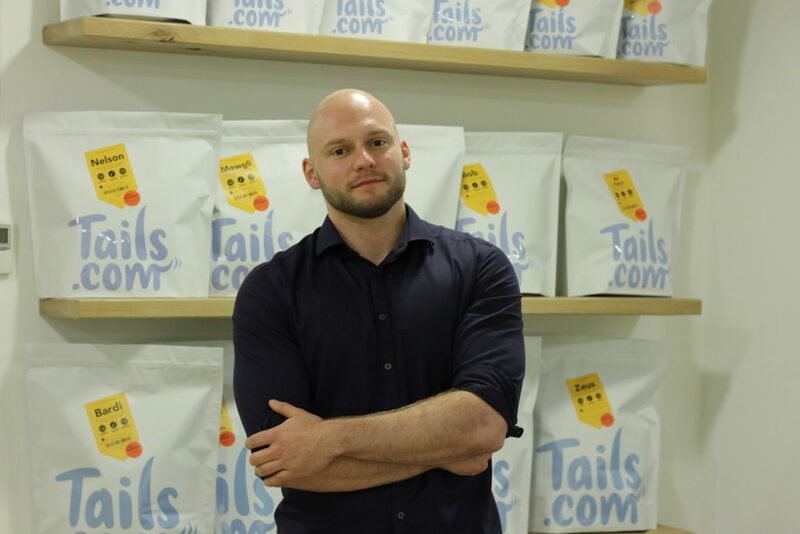 tails.com was founded in 2014 by a team including James Davidson and Graham Bosher, who both hail from other successful start-ups including Innocent Drinks and Graze.com, respectively. The founders wanted to provide personalised dog food that makes both dogs and their owners happy. More than 130,000 dogs in the UK are being fed tails.com products and they’ve made sales worth approximately £20 million last year alone. Judging by how rapidly they’re growing, it seems like they’re in for a big 2019. 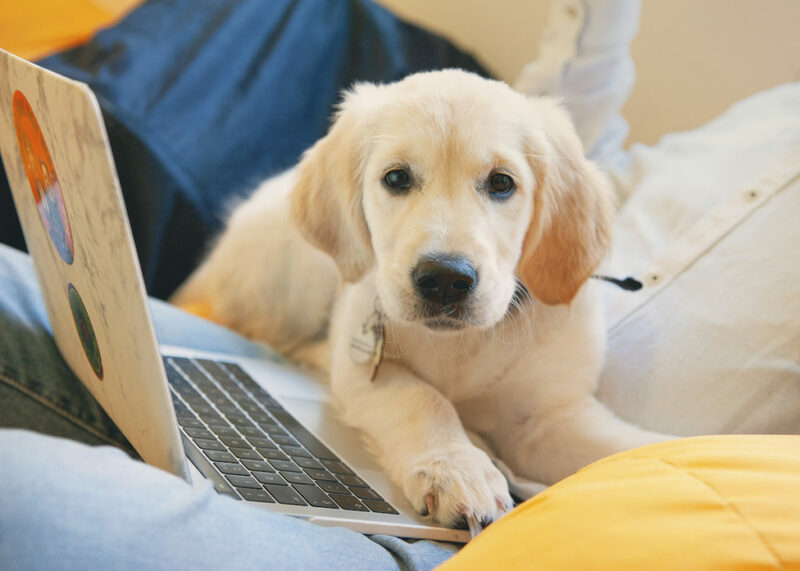 The startup has over 150 employees in their London office, they’re in the middle of an expansion into France and and they’ve recently received a majority stake investment from Nestlé Purina PetCare. We sat down with Mario Behrendt, their Head of Engineering to talk about his journey to tails.com, the stack behind it and to find out what candidates they’re looking to hire in the next 12 months. Mario started building websites in PHP, back in native Germany. He wanted to give bands more exposure and the only way he knew how to do that was by building a portal where they could promote themselves, which also paved the way for his first commercial project. Being raised in a music-driven family, Mario went on to study Music Instrument Manufacturing. You’d be surprised to find that he’s actually a cat owner – but that didn’t stop him from getting a job at this dog-loving high growth company. Mario says it was the company’s mission and the leadership team behind tails.com that drew him to join them. Mario loves the complexity of the product and all the aspects around it, including, of course, the tech. Tech-wise, the team is currently re-architecturing the system both on the front-end and on the backend to sustain their rapid growth. Their growth in the next year is projected to exceed that one they had accumulated in the last four years. Python is used everywhere: from the client-facing side, the internal applications they have to the factory side and the data department. The engineering team behind tails.com actually wrote the software for the machines used to produce the personalised dog food. The reason for using this specific framework? “Python scales very well and it was used by Steve Webster, technical co-founder, in the beginning” admits Mario. On the front-end side, they’re in the process of moving towards React or Vue.js, but no decision has been made yet. As a Head of Engineering, Mario makes sure that he has the right team delivering towards the company’s goals, keeps talent retention high and ensures that everyone is happy in their role. The tails.com team is very open to learning and developing further and anyone can build their own career at the company. Take the example of customer service executive turned junior developer – nothing is impossible and tails.com is invested in turning people into their best possible selves. The company is heavily invested in personal growth and among the other perks offered with the job, you also get a learning budget. The one-to-ones are very important in building good relationships with employees: it’s not an empty conversation and Mario digs deep in finding out how he can improve the work life at tails.com and he strongly feels that no one ever leaves their job in the company unless they outgrow the role naturally. And what’s not to like at tails.com? Their office is located in quiet Richmond, their team is unified plus there are always cute dogs running around the office acting like furry stress balls. 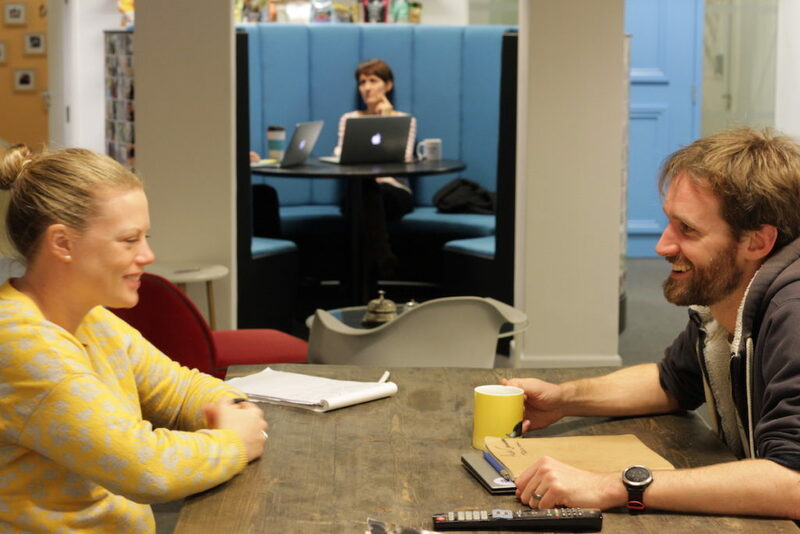 To join this tech-enabled company, you’ll need to go through a special interview process which includes meeting the team for over an hour – answering and asking questions, mingling with the dogs and then going through the traditional tech test. 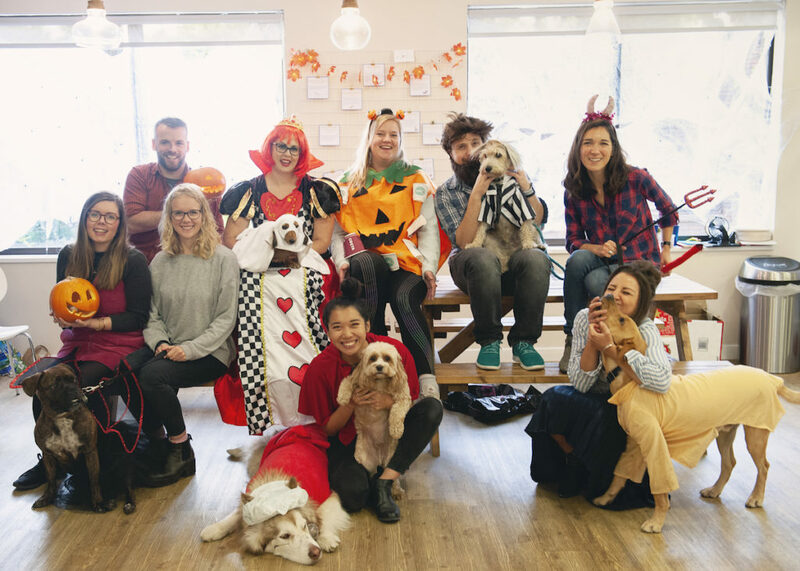 They’re hiring people who are curious, driven and the hungry to become better and they have to embrace the tails.com values, being customer led, team-spirited, game-changing, nimble and making every day count. Mario is looking to add an additional 30 developers to the existing team of around 60 team members to sustain their massive growth over the next 12 months. 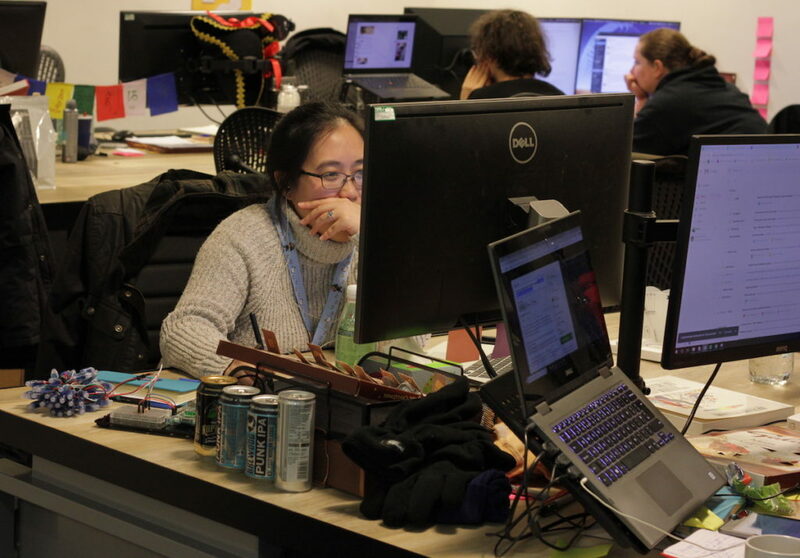 At the tech test stage, the hiring team wants to see how candidates interpret certain information and how they submit a project, how candidates react to vague information and how they will handle the information given to them. Once you work in the team you’re welcome to provide your input on their product and you can have a crazy idea that you can share with the team. tails.com developers need to think about a problem and bring the solution along. Mario admits that it’s not an easy business to explain to candidates, due to its customer-side and factory-side, but the hiring team will spend a good chunk of their time onboarding new hires: all talent, regardless of their department will eventually know how the business operates. It’s a great time to join tails.com as they’re growing rapidly and have the tech to make their growth sustainable. Not only that, but you’ll be joining a special type of company, one where transparency, personal growth and happiness are absolute priorities. Did we mention you’ll get to work alongside extremely cute dogs?